Greetings dear students on this glorious summer day! Join me for beach yoga tonight on Broadway Beach at 7pm! Let us take in the abundance of summer together in an all levels, meditative flow serenaded by the beautiful north shore scenery. Regarding the Fall Equinox Retreat; there is currently a couple “Saturday Only” spots up for grabs and one weekend spot available. 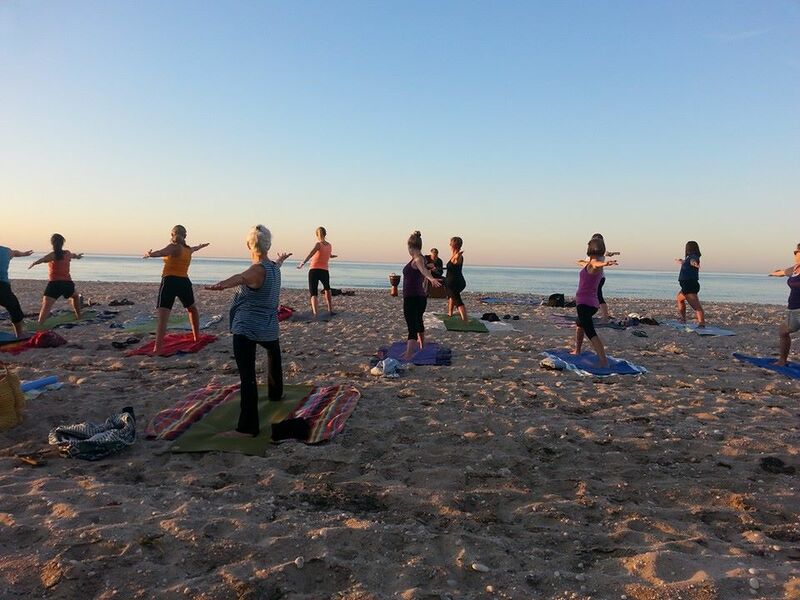 Previous PostYoga this Week – August 3, 2015Next PostBeach Yoga Tomorrow Morning!